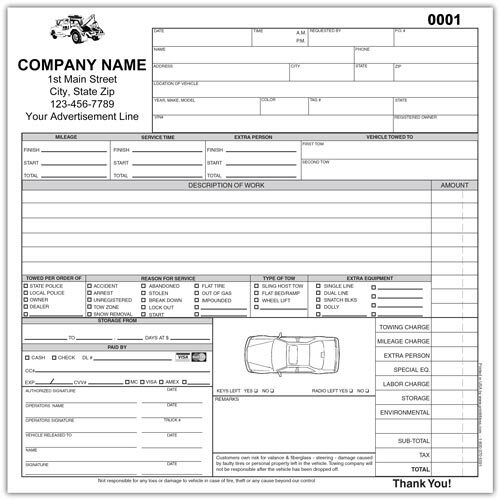 Custom carbonless forms gives your business a professional and strong first impression. Carbonless copy (no carbon required) form printing provides your customer with an exact duplicate copy without having to find a machine to duplicate the page. 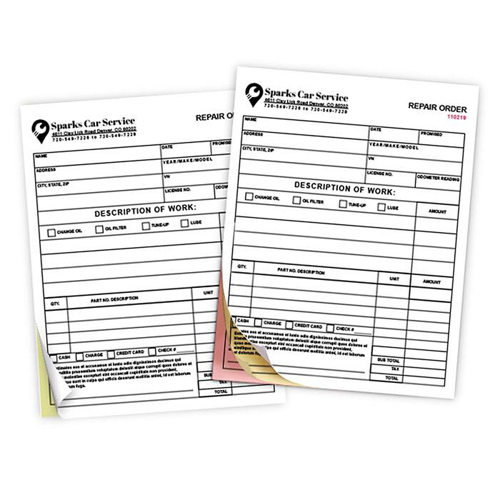 Our carbonless forms are available is multiple sizes and number of sets from 2, 3, 4 and 5 part. Please let us know how we can help complete your order. 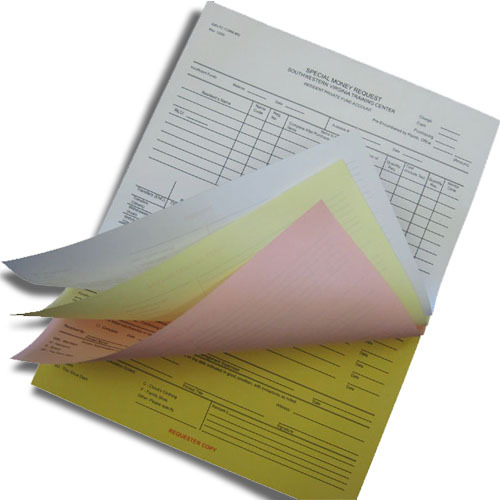 Carbonless form printing gives you all the utility of traditional carbon paper forms without any of the mess and an opportunity to customize them for better branding. 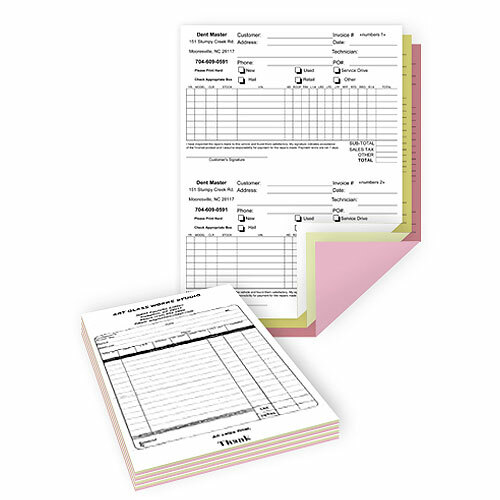 Every business needs invoices, receipts, and purchase orders. But not every business realizes that these standard forms are opportunities for branding and promotion. Choose the number of parts or sheets you would like in your set.